Black Light is the latest dealer to be revealed as part of the exclusive group of High End Systems Hog 4 Master Dealers in the UK. The Edinburgh based lighting, sound and AV company have worked with ETC for 25 years as a respected sales and project company. With an active hire department, this relationship continues to grow with the High End Systems brand adding SolaFrame 750 moving heads to their hire inventory along with a number of Hog 4 consoles. The appointment confirms the company’s key role in the distribution of Hog consoles around Great Britain. 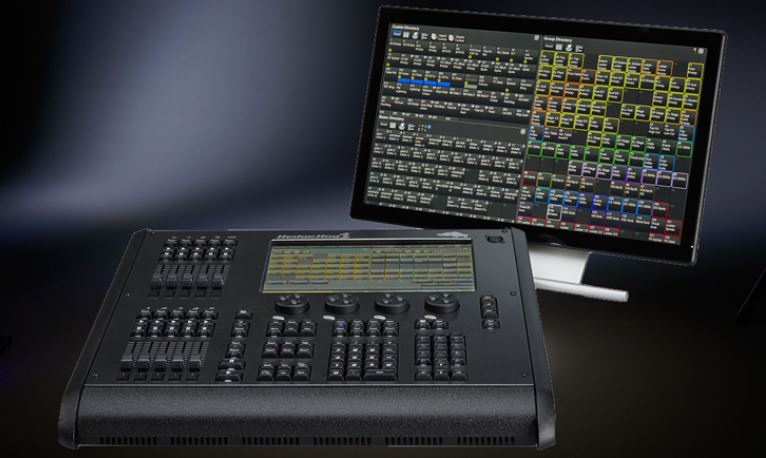 The Hog 4 range is known for its world-leading moving light control, speed and ease of use coupled with its ability to control the largest of rigs. Black Light use Hog 4’s for a wide variety of clients. 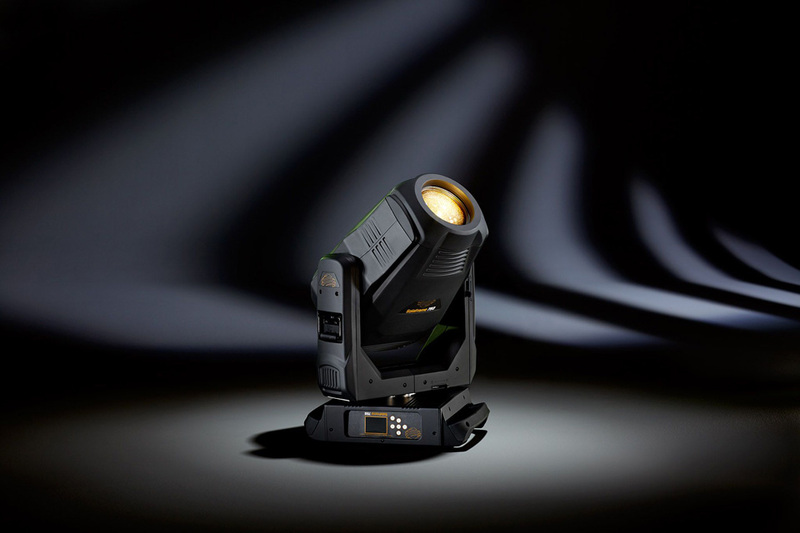 Black Light is supplying the full range of products including the flagship Hog 4, the Full Boar 4 and Road Hog 4, and smaller lightweight consoles – the Hoglet 4 and HedgeHog 4. All products use matching intuitive operating system software for seamless compatibility and control.